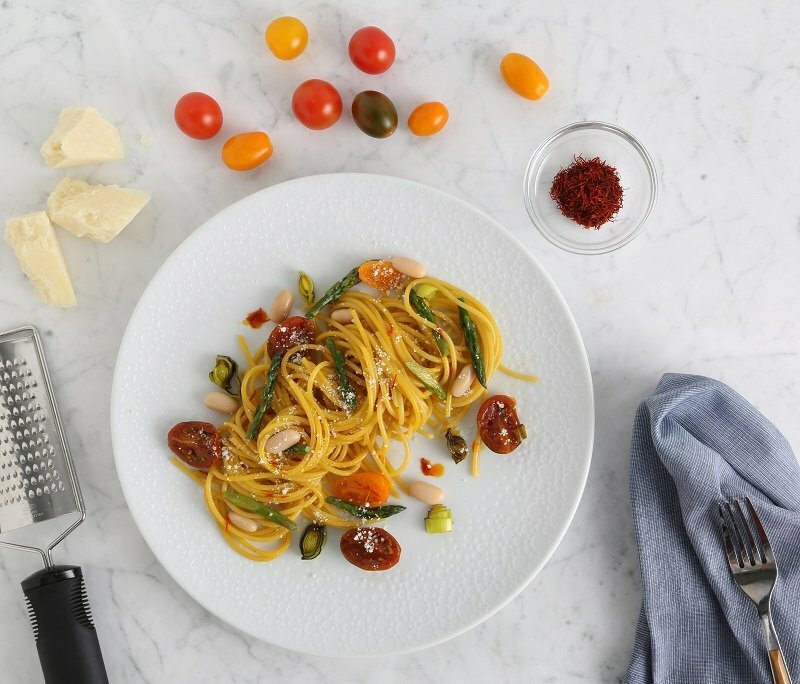 Let us inspire you with these Barilla® Collezione recipes from renowned chefs that can help elevate your everyday dishes into elegant masterpieces. 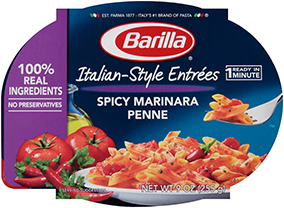 Barilla® Collezione features six artisanal pasta shapes and our signature tortellini. Made with non-GMO ingredients*, Collezione is crafted using traditional Italian bronze plates for a homemade "al dente" texture that perfectly holds sauces every time. *For more information, please read our position.